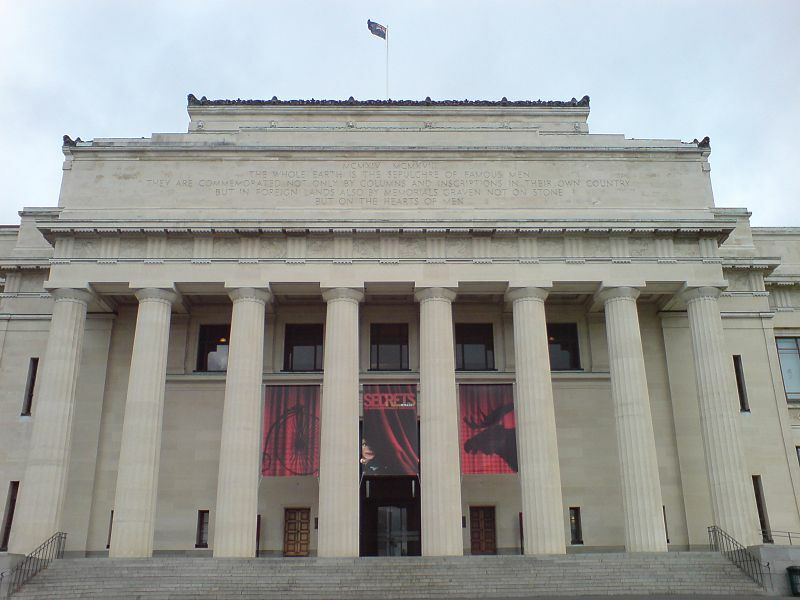 The Auckland War Memorial Museum is a huge landmark that is a frequently visited by people from all over the world. It is a place where Aotearoa’s history and culture is stored in different forms. The Auckland Museum is similar looking to the American White House. It has three levels up and down. It looks very expensive and it was built in 1929. 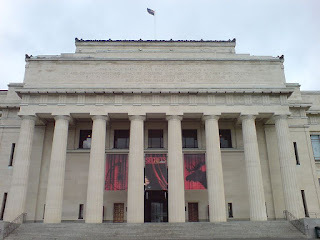 The Auckland Museum is located in the Auckland Domain. It is near to the Auckland Hospital. This Museum provides opportunities to people to visit the Aotearoa Maori Galleries and experience things in the Museum. It is to show public visitors interesting materials like the wakas that were built in the old days. People from all over New Zealand visit the Auckland Museum. School students also visit the Museum while on school trips to learn about Maori culture and customs. The Auckland Museum is a very interesting place to visit. Visitors can see the Maori Galleries and learn about Greenstone. Also legends about when it was discovered in New Zealand by a man chasing a giant squid. This museum is an exciting place to visit and spend time at if visitors want to learn about Aotearoa and its people. Make sure it is positive, thoughtful, and helpful.